Building Blocks main goal is to provide each child with a safe environment as well as a hands-on experience to learning about our surroundings, environment and family values. Building Blocks CDC is a child development center with our primary focus being the growth and development of your child including their mind, physical attributes and emotional well being in a positive learning environment. 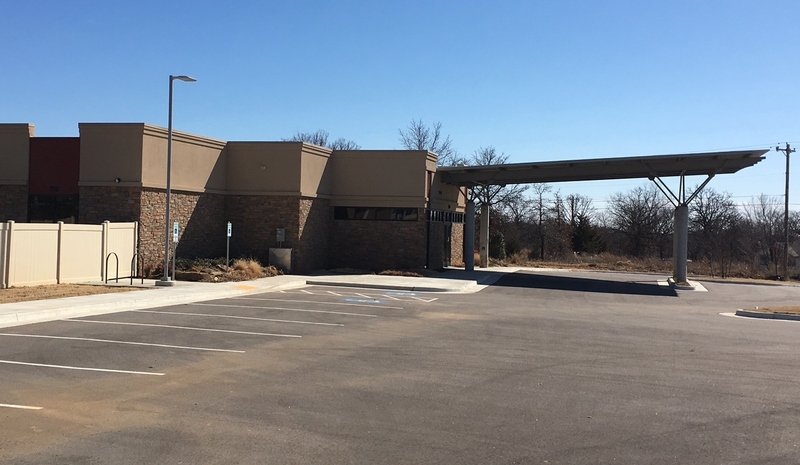 Building Blocks CDC is located on the Absentee Shawnee Tribal complex. Our hours are from 7:00 am to 6:00 pm. We are a curriculum based facility licensed for 90 children. 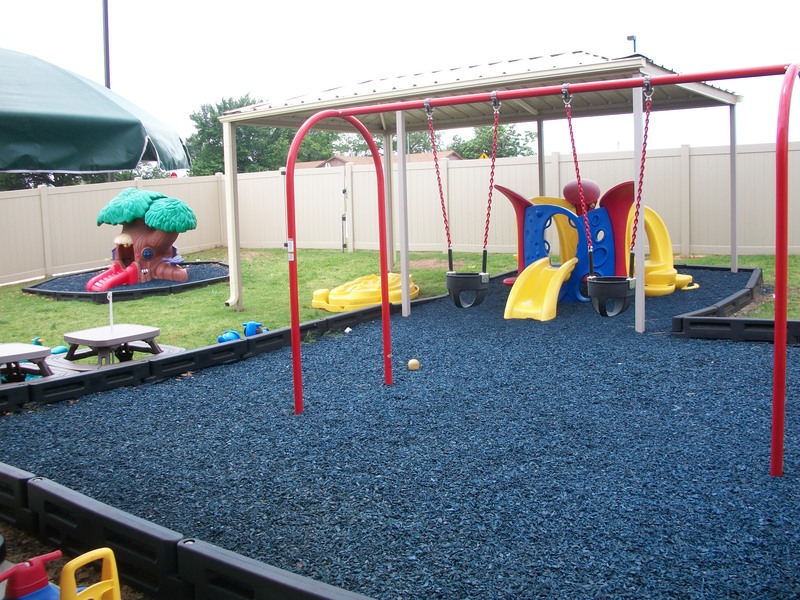 We accept children ranging from the age of 6 weeks old to 13 years of age. Teachers are required to prepare a curriculum based lesson plan on a weekly basis introducing a new theme and activities. 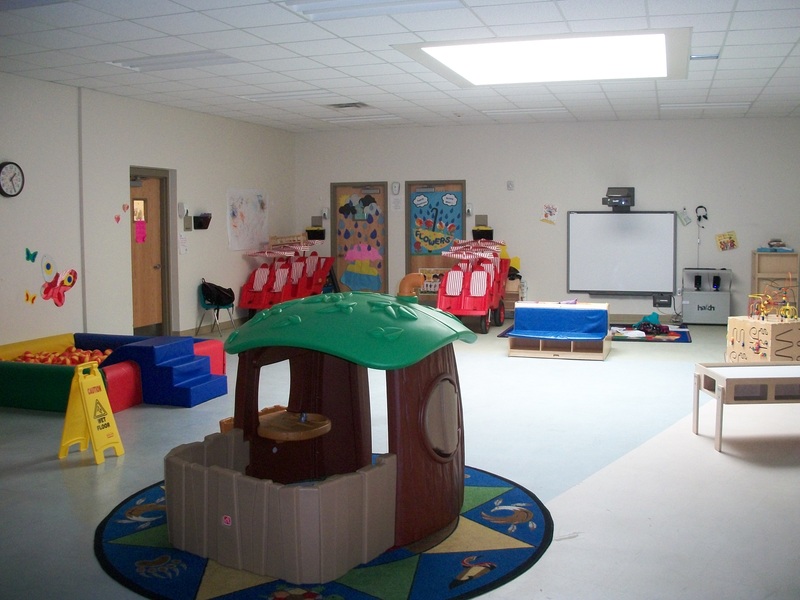 We offer a variety of activities for our children including individual developmental goals. 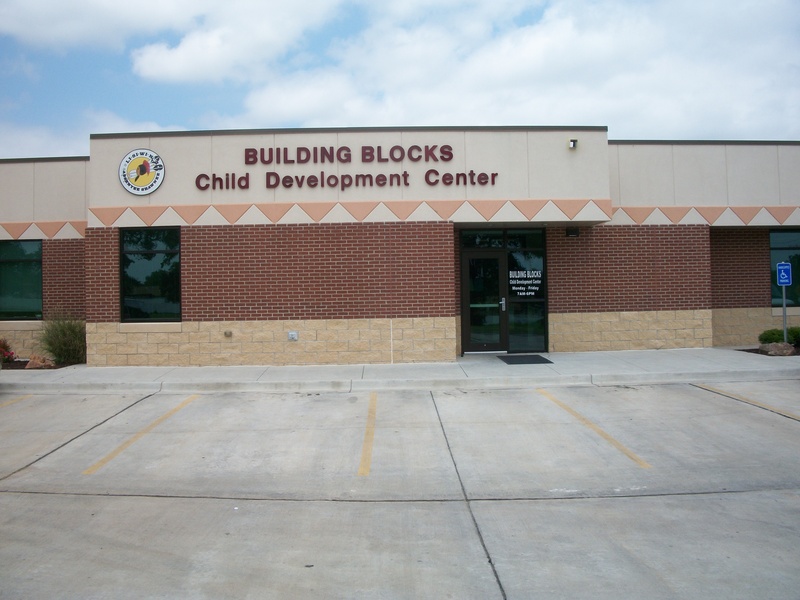 Building Blocks CDC is equipped with a safe room located within our facility as well as monthly fire drills and quarterly tornado drills so we are prepared in an emergency situation. The CCDF Subsidy program allows Native American parents the opportunity to seek quality child care while they are employed full-time or attending school up to a bachelors degree in a full-time program with the goal of full-time employment. For FY 2015, we had 32 children from 20 families who received child care assistance through the subsidy portion of the CCDF grant. Of those, 17 are AST Children and 6 families have a family member who is employed with the AST or one of its enterprises. The purpose of this program is to maintain compliance with the CCDF guidelines and ensure the proper use of funds. Absentee Shawnee Tribe CCDF Program provides the best quality and accessible care possible for Native American children in our area. 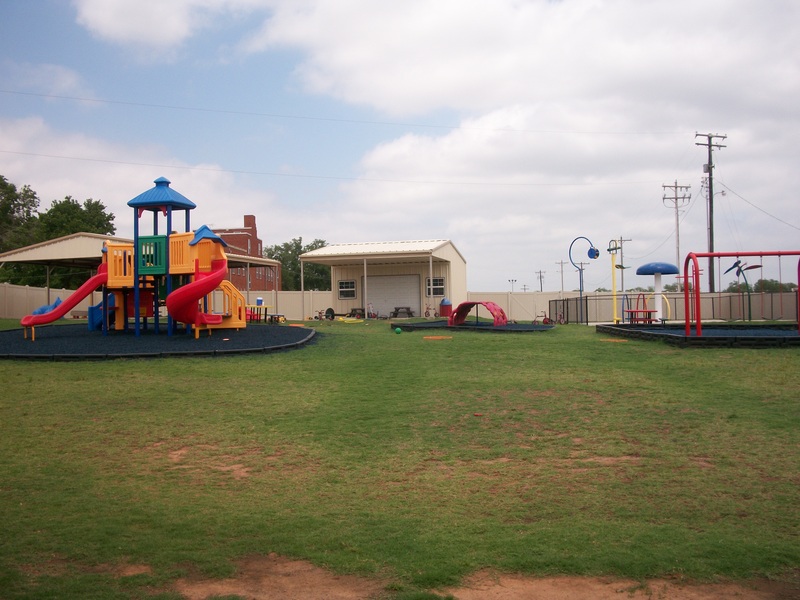 We provide these services through our Building Blocks II Child Development Center in Shawnee, OK and soon to open Building Blocks III Child Development Center in Little Axe, OK. We also provide Tribal Subsidy to Native Americans in our service area which includes the Oklahoma City and Norman, OK urban areas. Many Native Americans in Oklahoma live in rural areas and work in the larger cities. By providing child care in these smaller and rural areas we are allowing our Native people the opportunity to avoid taking their children to the cities and allowing them to stay closer to their homes. Many Native Americans in Oklahoma, especially Absentee Shawnee, prefer to stay in these rural areas where they grew up. The Absentee Shawnee have two historical bands in the Shawnee and Little Axe areas and that is where most of our people are concentrated. The elected officials of the AST want to provide as many services to our members as possible and readily available child care in both locations will make that a reality for many. 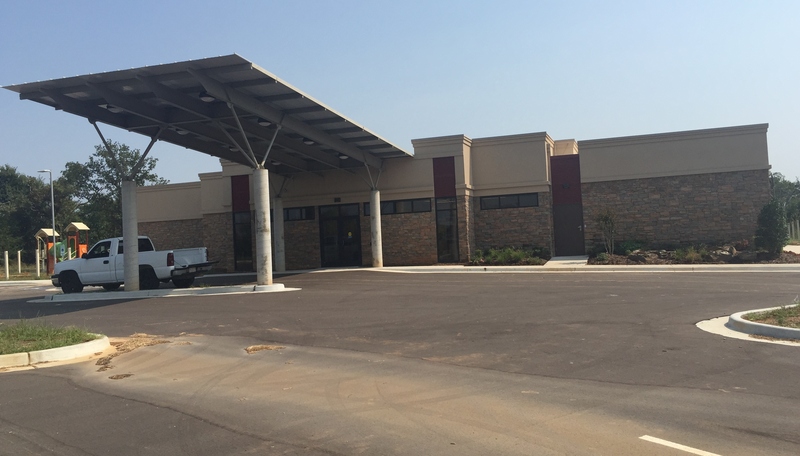 Through our Building Blocks centers we are able to provide the best quality of care they would get at a larger city center. We follow all of the guidelines of the state so Native American families can use the assistance from the state as well. And for those that do not qualify we also provide Tribal Subsidy to certain applicants. We try to approve as many applicants as possible but we only have a limited amount of funds to use for the subsidy portion. But with the new center we will be able to take the funds we are paying out to other providers back toward our center and enrich our program even more. In 2014, President Obama reauthorized the CCDBG Act. This is the funding source for our CCDF programs. With this reauthorization there will be new guidelines and initiatives we will be following. Some of the new initiatives are: more standards and increased monitoring for health and safety, maintaining family friendly policies and engaging them in outreach and education, continuous quality improvement, and more education and skills for child care staff. This Act will also affect our funding with increases in the discretionary set-aside percentage and more options for the child count. Our new plan was submitted to the Office of Child Care and we are currently awaiting approval. A public hearing was held on June 21, 2016 to review the new plan and to get comments from the public. While I did not receive any comments or input, I took that as a testament to the plan being amiable to our current plan.